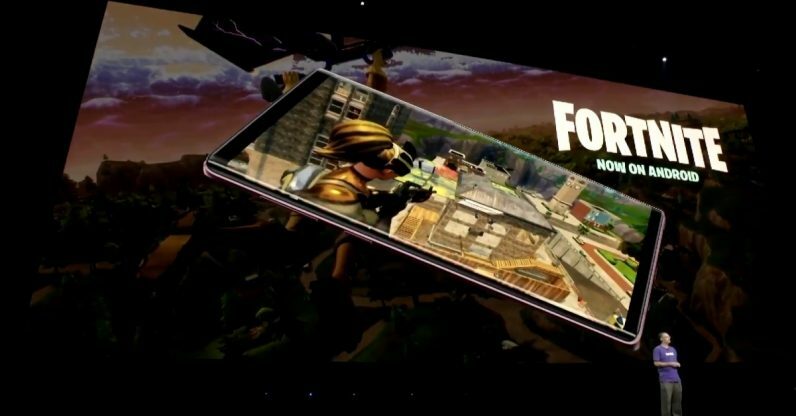 Samsung users get to be the first to access the Fortnite beta on Android — a beta which begins right now. The announcement contradicts an earlier rumor that the beta would be exclusive to the Note 9. The game will also available to those with Notes 7, 8, and 9; S7, S7 Edge, S8+ and S9+; and Tabs S4 and S3. According to a company spokesperson, Galaxy users will have access to the beta via the Samsung Game Launcher app on the phone. The exclusivity only lasts the for a few days.